When the Great Recession hit the United States, Canadians came to the rescue—at least in the Coachella Valley. Our northern neighbors snapped up real estate and spent precious tourism dollars to bolster the local economy. Canadians have also established strong cultural bonds in the Palm Springs area. But the desert boom is beginning to fade because of a weakening Canadian dollar and punitive U.S. tax laws. Zocalo Public Square commentator Joe Mathews says we ought to be doing more to lay out the welcome mat for Canadian visitors. 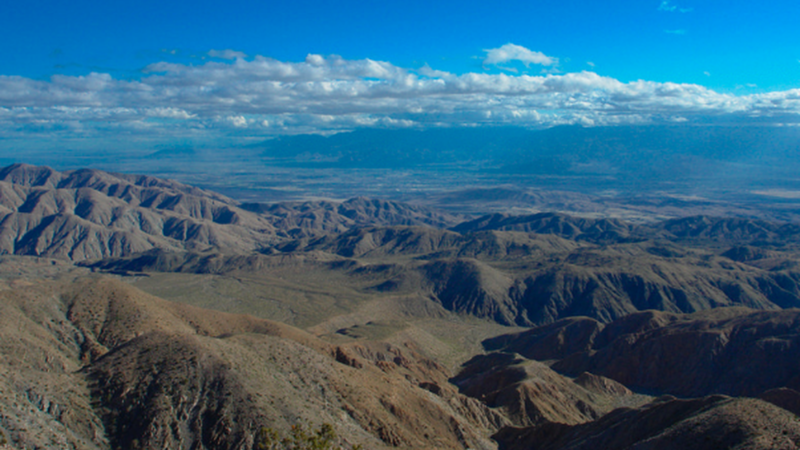 How about turning the Coachella Valley into a Canadian colony, eh?